Mother’s Day may just be my favorite day of the year. Coming in a close second is the first day of school. Wait… my birthday and THEN the first day of school. But seriously… a day that is all about ME where I get showered with gifts and food and love? I’ll take it. One year I got a handmade card from my daughter that said “I hope your day is filled with love and coffin” Yes, coffin. She meant to write coffee but didn’t know how to spell it. It was the best card ever. 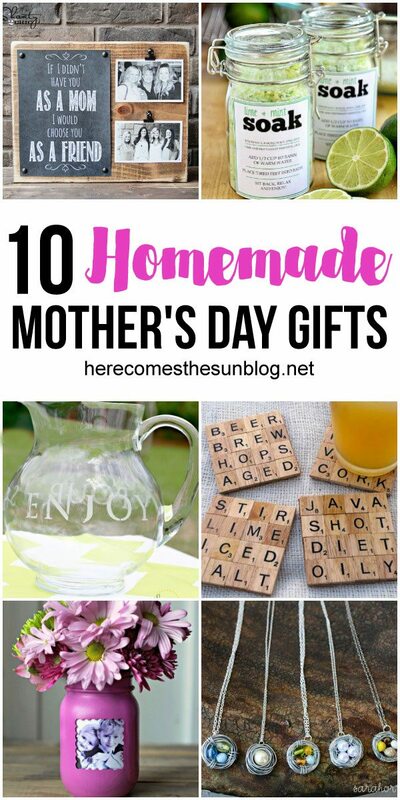 If you struggle with coming up with ideas for gifts or if your mom is hard to buy for, today I’ve rounded up 10 Homemade Mother’s Day Gift Ideas. Every mom love a homemade gift. 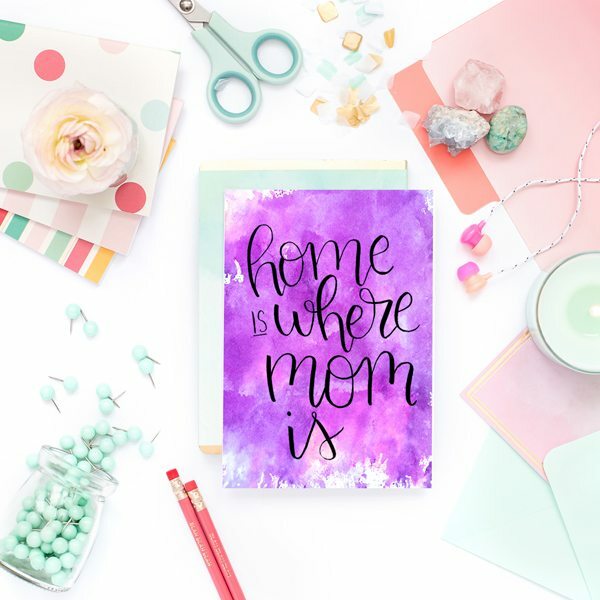 There are so many different Mother’s Day gift ideas to choose from in the following list. I really enjoy getting personalized gifts and gift baskets. Mix and match the gifts below to create a one-of-a-kind gift idea or use them as jumping off points. What I love about DIY-ing a gift is that you can truly personalize it and make it special. Whatever you decide to make, your mom is going to love it. These are perfect last minute gift ideas as well. I’m talking to you, procrastinators! It really doesn’t take too much time to make a thoughtful gift. I hope that you got some great ideas for Mother’s Day from this list. My mom made me the Scrabble coasters one year and I just love them. And the last time I visited her, she still had the etched glass pitcher that I made for her a few years back. I think I may make her a sewing kit this year or possibly a picture frame. Moms can never have enough picture frames! So put some thought into her gift this year. Your mom deserves it. Just don’t get her a coffin. Coffee….yes. Coffin…NO! So awesome to meet you at SNAP! 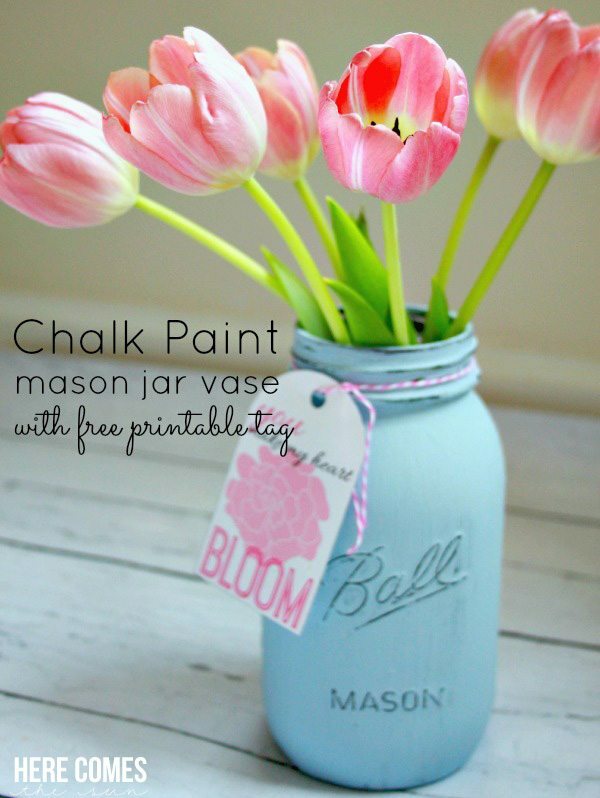 You are so creative and I love these fun mother’s day idea! Thanks for all the inspiration! It was so nice to meet you too, Karianne! Thanks so much for visiting!